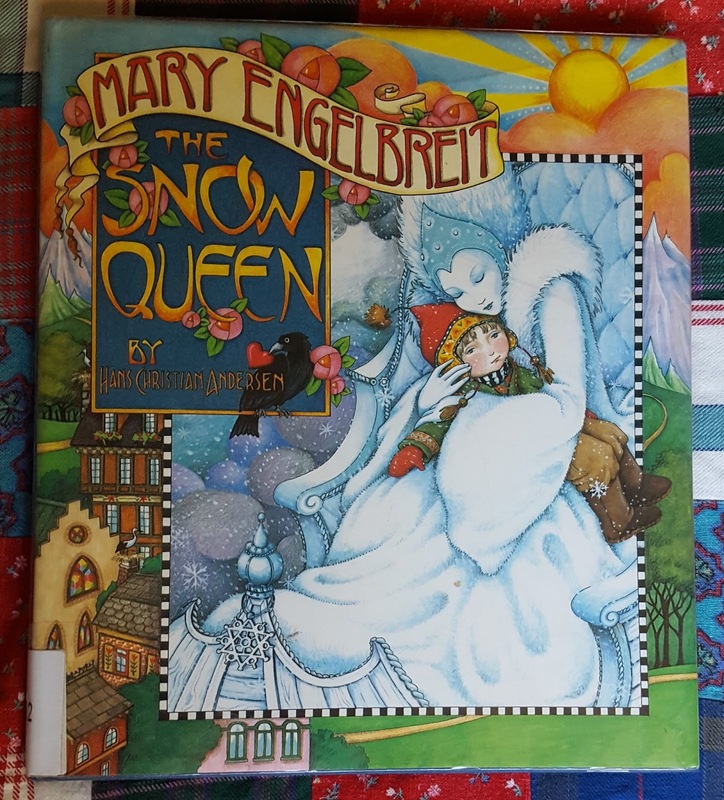 While reading another book (which I will get to later after I finish it, ahem), I came across a number of references to Hans Christian Anderson's fairy tale, The Snow Queen. I requested it from my library--they have the Mary Engelbriet illustrated version, which is darling. Now I want to find a translation of the original of this interesting story of kindness overcoming cruelty. What I love about classics from myth to drama to fairy tale and on and on are the enduring themes we humans have been grappling with since our earliest history. And how we consistently celebrate good championing over evil.